Hey Eurobrickers! It's been a while since I posted any of my creations here (besides my SPC entry), so I thought I post a bunch of 'em here for all of you who don't follow me on flickr to enjoy! I have another castle MOC waiting to be photographed that I will hopefully get posted here within the next couple days. 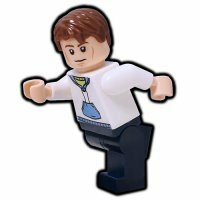 These are really amazing builds! Thanks for sharing I like your base, your sheep, your rockwork is great, as is the woodwork. 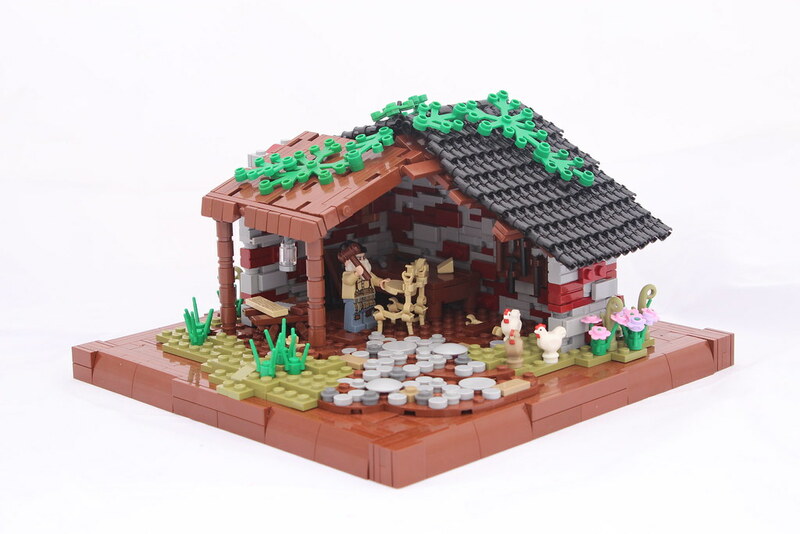 All very detailed and with a very cozy factor, great work! Also my first time seeing a roof made from technic pins, but maybe that's because I'm rather new here In any case it looks really good! I also find myself wondering how you did the protruding bricks in the top part of 'A Delicious Distraction'? Are they upside down panels slotted in? These....are incredible. 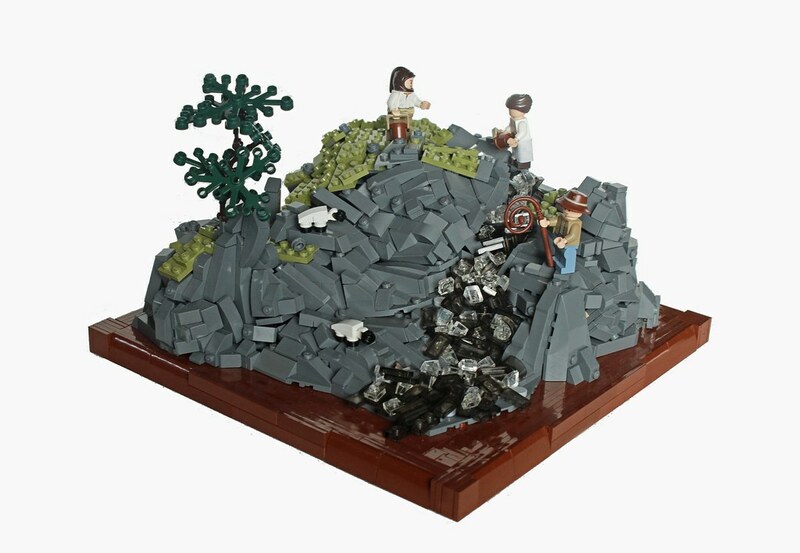 Most realistic rocks and water I've ever seen in LEGO on the first one and those sheep are pretty cute. What a treat this was! Excellent builds, each more than deserving of its own thread and laud. Wonderful techniques all around, you certainly have an eye detailed landscapes and interior scenes. Really difficult to pick out a favorite here, but Unexpected Discovery has a stark and erie beauty to it that is particularly captivating. So many details to appreciate here, I think I will have to go back now to thoroughly enjoying these builds! Great stuff Digger, look forward to more of your builds! Have you considered joining the Guilds of Historica, I think you would find yourself very welcome there! Really fine work here! Some great SNOT stuff going on and I too love the pin-roof. The interiors are great and you have something special with the scale you're working in. If any of these were giant builds, I think the care and detail you've applied would get lost. There all very nice. I especially love the sheep and will steal that idea for sure haha. My favorite has to be the noisy neighbors! 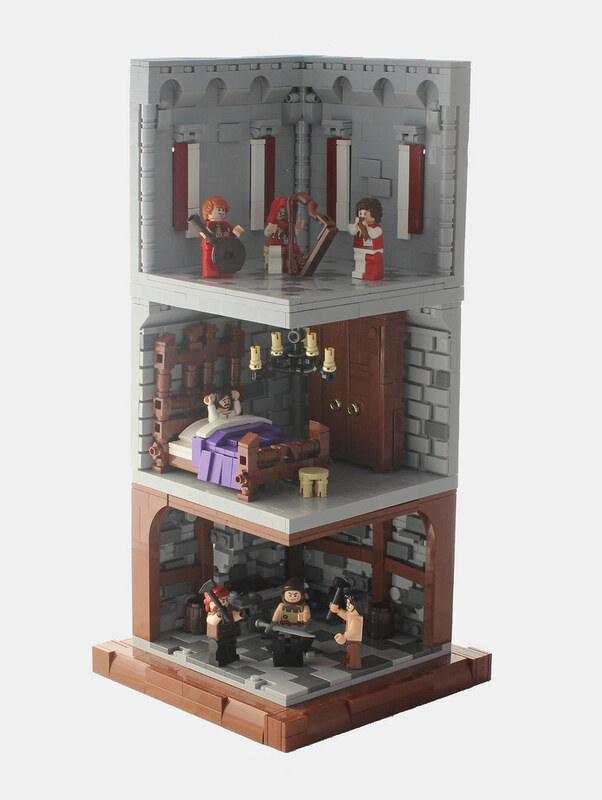 I love the design of the harp you made and the noblemans bed looks great! 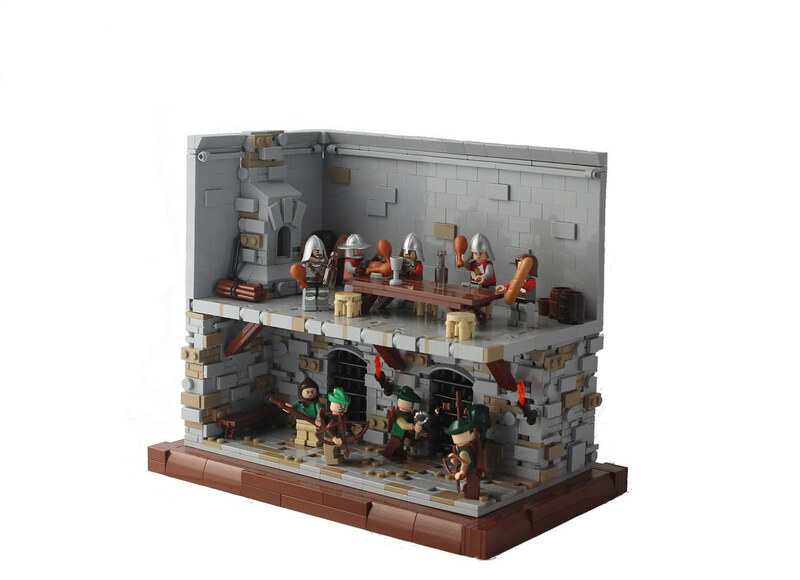 My second favorite is the forestmen breaking into the jail while the soldiers eat. I think my favorite is A Delicious Distraction but they are all great. Amazing details! Thanks! I have to say that's gotta be my favorite as well. Maybe my favorite MOC I've ever made. That's an impressive collection with a lot of creative and very clever building techniques used. That rockwork is just marvelous. Does it hold tight? Awesome MOCs! I really like all of them, but 'A Delicious Distraction' is my favorite one. You are very talented. These all have great techniques and look very nice. Very spectacular work, I like the first one the best. Also consider the chair idea in picture five stolen ;) ha! Great stuff - "noisy neighbors" is my favorite! Love the delicious distraction and unexpected discovery.. Really cool..
Every one of these is excellent. The use of natural colors and especially textures is just superb. The rockwork in the first is just incredible. The second is probably boring to most viewers but it's very well built and besides, my grandpa farmed with horses in the '30s so it's not that far beyond our time! In terms of overall portrayal "A Delicious Distraction" and "Noisy Neighbors" don't need any explanation and that's part of what makes them so good. 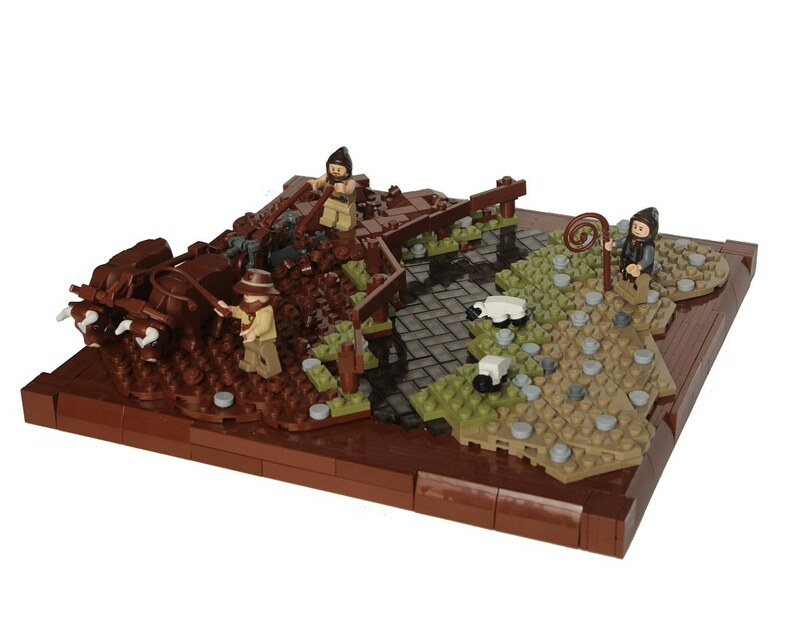 Both are built exceptionally well with their multiple scenes and richness of details. 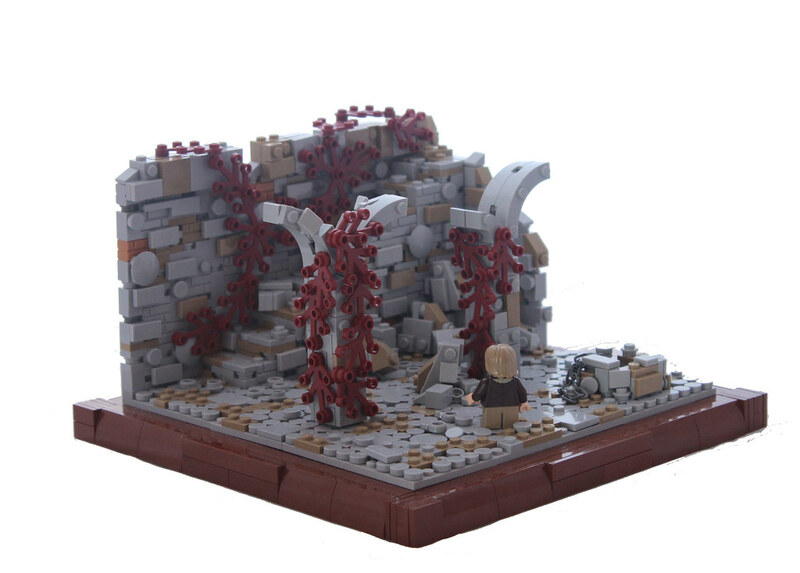 The ruins look great too but the carpenter just might be my favorite. I prefer domestic scenes and it's a nice, peaceful depiction of a common trade and the roof technique is wonderful. Excellent work!